Samir has over 20 years experience in design of man-machine systems, processes, user and customer experience design. He is the founder and CEO of YUJ Designs – India’s leading user experience design studio. 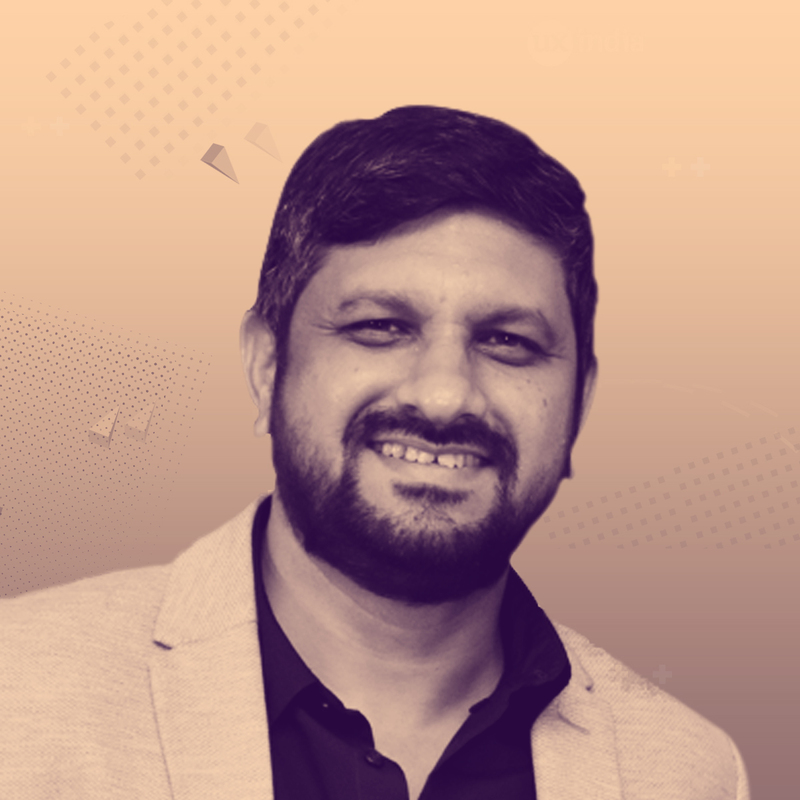 He has successfully helped Fortune 500 companies realize business value by designing design strategies for their products, and was involved in the design and management of over 1700+ user experience projects across a variety of products and domains. Samir is passionate about building high quality design teams and mentoring designers. He has led YUJ Designs with the same vigor. YUJ Designs is recognized internationally and in India for its high impact through design. Samir is a recognized leader in the field of UX design, and a frequent speaker at international conferences. Samir holds a Masters degree in Human Factors from Clemson University, US; an advanced degree in Business Administration and a Bachelors degree in Industrial Engineering.